On March 31, the lecture "Poetics. Message to Tarkovsky". You can learn about the magic of Tarkovsky's films, his techniques in cinema at an unusual lecture at ROSPHOTO. 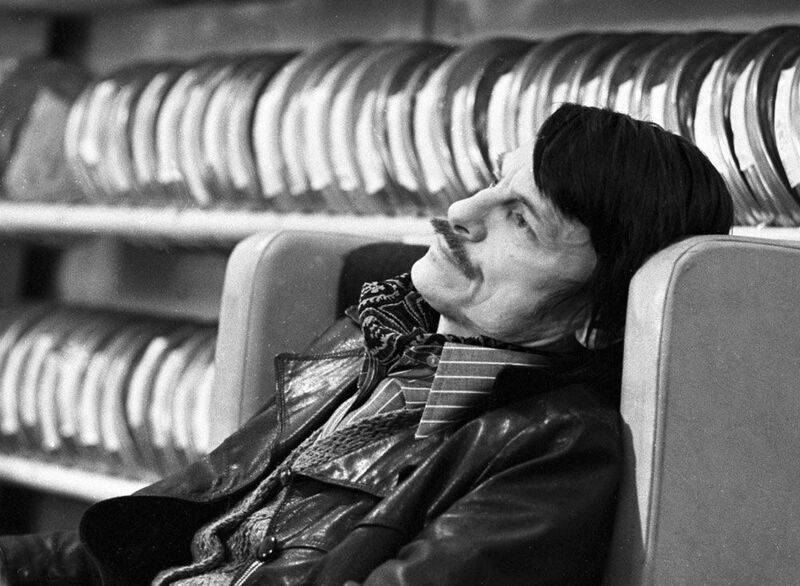 Film director, screenwriter, national artist Andrei Tarkovsky - a real legend of Soviet cinema. His contribution to the world art is difficult to overestimate, the films "Ivan's Childhood", "Solaris", "Sacrifice" are still classics of Soviet and European cinema. In ROSPHOTO a series of events will be hold which are dedicated to the film director, among them a photo exhibition will be.